The recalled product should not be sold or fed to pets. Pet owners who have the affected product at home should dispose of this product in a safe manner (example, a securely covered trash receptacle). They can return to the store where purchased and submit the Product Recall Claim Form available on the Bravo website http://www.bravopetfoods.com for a full refund or store credit. 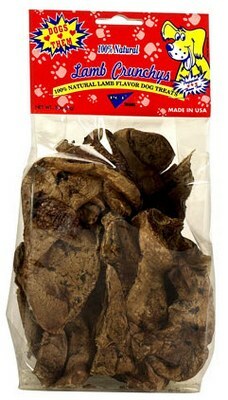 More information on the Bravo recall can also be found at www.bravopetfoods.com, or call toll free (866) 922-9222.